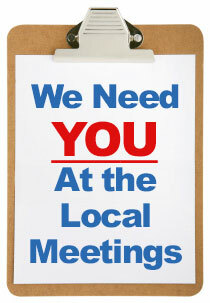 are held the 3rd Tuesday of each month at 6 pm at the Quality Inn & Suites, 8250 Park Road, Batavia NY 14020. To put yourself on the out of work list you must have a skills form on file and and call: 1-888-625-8022 (automated) You may also access your Mix 20/20 on the web: https://www.mix2020.com/member/ne/ You will need your UBC number and your 4 digit pin. On this page you may access your personal information, skills, work areas, work history and member participation credits. The Scholarship Sub-Committee of the New England Regional Council of Carpenters has established the guidelines for the eligibility, application, and awarding of scholarships for 2019. Applicants may fill out the online application form by going to http://nercc.org/scholarship You will be able to upload a copy of your essay, proof of enrollment and a copy of your transcript in the online form. Applications must be received by 5:00 p.m. on Friday, April 12, 2019. Anything received after this time will not be accepted. Carpenters Local Union 276 was created on April 5, 2011 when the UBC International combined former Local #66, Local #85, and Local #289. 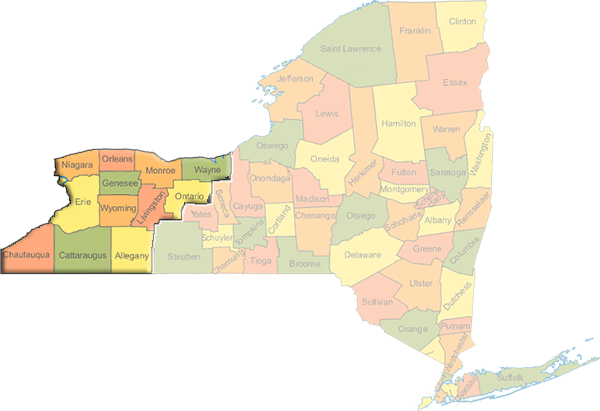 Carpenters Local Union 276 represents 12 counties in the Western New York Area. We have more than 2,000 members. The main office is located at 1159 Maryvale Drive, Cheektowaga NY 14225.